Update: We’ve checked and updated this guide to make sure it gives you the best possible advice. Only the very best printers are included in this guide. If you’re looking for a new printer for the office, check out our best business printers guide. Looking for the best inkjet printer money can buy in 2019? You’ve come to the right place, as we’ve listed the top printers for home and office use. Because there are so many decent multi-purpose printers at very competitive prices, you’re spoilt for choice when looking for a new printer. We’re here to make thins easier, so here’s our pick of the best printers on the market right now. These aren’t much larger than regular printers, but they’re a whole lot more versatile, especially when you need to keep a copy of a letter, a bill or any other important document, so our first list includes the best inkjet printers and best multi-function devices. 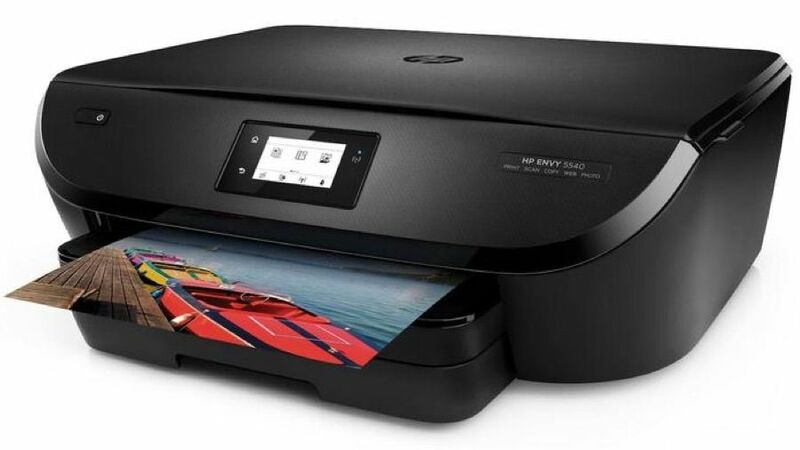 We’ve listed the best inkjet printers in this guide, so no matter which type of printer you’d like, we have the best choice – with the best prices – for your needs.